If you’ve been to a folk festival in Australia, the chances are that you are already familiar with Liz Frencham’s warmth, charm and musicianship. 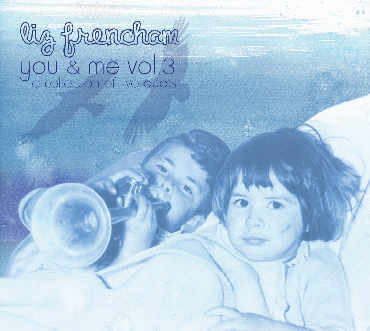 Now Frencham’s discography has been expanded, with the release of a new album (the third) in her duet series, You & Me. 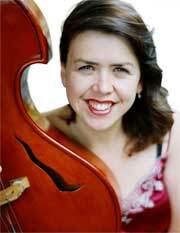 Liz Frencham studied jazz double bass at the Sydney Conservatorium of Music. 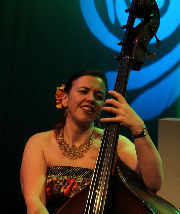 Although she sometimes performs solo, Frencham is best known as an accompanist and as a member of bands (such as Jigzag, Dev’lish Mary and Jimmy The Fish) and of duos (including Frencham Smith and Red Juliet). 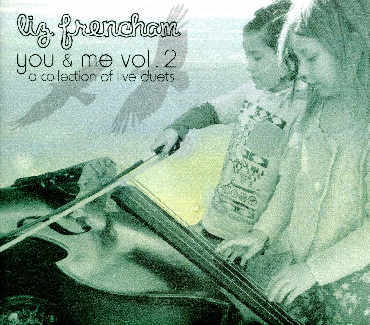 Liz Frencham commenced recording her You & Me duet album series a few years ago. On You & Me – Vol 1, among Frencham’s duet partners are Carl Pannuzzo, PJ Wolf, Robbie Long, Christine Wheeler, Gill Darbey, Mike Kerin, Martin Pearson, Steve Vella, Vincent Bradley and Doug de Vries. For You & Me – Vol 2, Frencham’s duet partners include Andrew Winton, Miriam Lieberman, Damien Neil, Chris While and Julie Matthews, Thom Jackson, Mal Webb, Andrew Clermont, Ruth Hazleton and Nick Southcott. 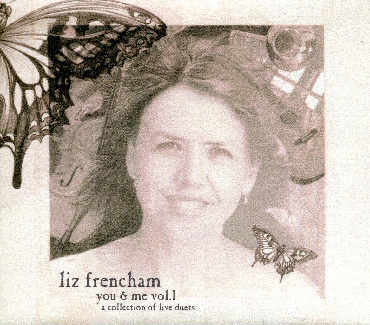 And for Liz Frencham’s new album, You & Me – Vol 3, she is joined by another selection of interesting musicians, including David Bridie, Co-Cheól, David Francey, Alanna & Alicia Egan, Penny Larkins, Tim Clarkson, Pete Fidler, Robbie Melville and Tim Bradley. To launch You & Me – Vol 3, Liz Frencham is teaming up on tour with Victorian songwriter John Flanagan (another of the Vol 3 duet partners), who is launching his single, ‘Whatever Makes You Happy’. Liz Frencham’s You & Me tour began in late August and is taking in the Australian Capital Territory, New South Wales, South Australia, Queensland, Tasmania and Victoria.